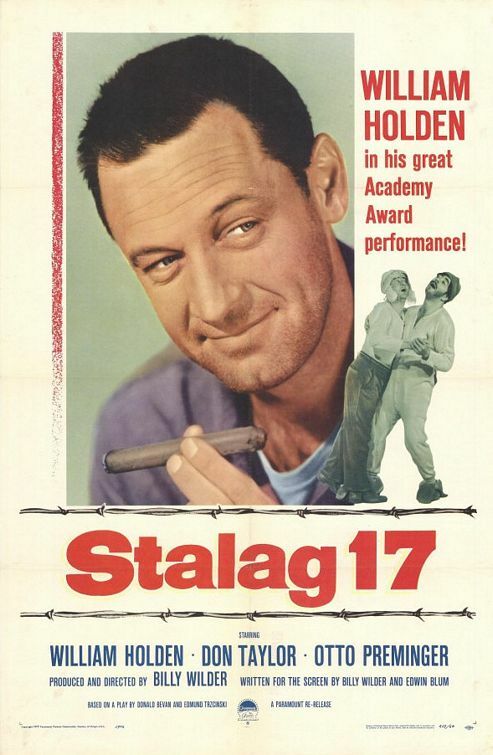 Best Concentration Camp films during the Holocaust. For anybody who is not familiar with the word ‘holocaust‘ (though i doubt that), it is a term used to define the genocide in which approximately six million Jews (including one million Jewish children) were killed by Adolf Hitler through his Nazi regime. There were another five million non-Jewish victims of Nazi mass murders as well. And thus, in between1941 to 1945, while Hitler was fighting the WorldWar II in the forefront, approximately eleven million people were executed in a preplanned and secretive manner throughout Nazi-Germany and the other German-occupied territories. 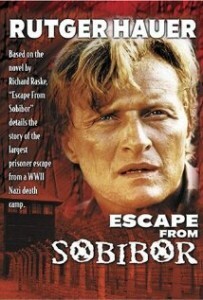 Unlike many films that tell the tales of those who defied against the brutal German command, the films listed below are based on the inhumane concentration camp stories where the Jews were locked up for an indefinite time period, forced to barbaric physical labour in exchange of minimum food, before they were finally terminated (either gassed or shot or tortured to death). Only a few lucky Jews did survive to tell the horrifying tales, their memories of misery and agony, their permanent nightmares. 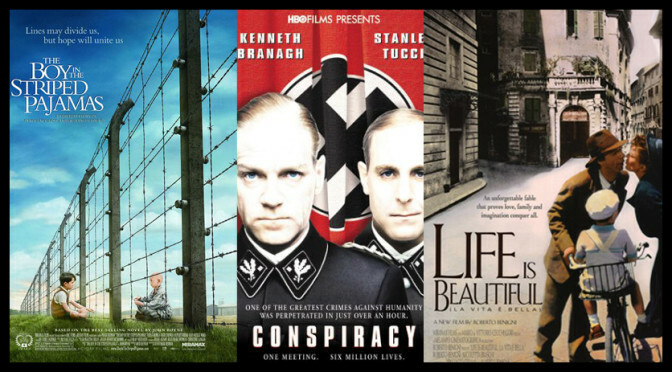 Many of these films are based on true stories and facts, and are definitely the Best Concentration Camp films during the Holocaust. Sobibor was one of the major death camps set in the eastern Poland and needless to say, a place that saw some of the most terrifying accounts of atrocities during the Nazi rule. Directed by Jack Gold, this film takes us into factual account of the superbly graphic and realistic tale of how the Jews revolted against their captors, a mass escape that was planned. Superb performance by Alan Arkin, Rutger Hauer, Joanna Pacula among many others. This one tells the true story of Salomon “Sally” Sorowitsch, the master counterfeiter who was involved in the largest counterfeiting operation in history, Operation Bernhard. A thrilling film directed by Stefan Ruzowitzky, about the master plan of the Third Reich to flood the rival country’s economy with fake currency, a game to sabotage the allies’s economic. The perils of the memories from the concentration camps could be too much to lead a normal life. Directed by Alan J. Pakula, the film through several flashbacks confronts the brutalities of the Holocaust while telling a very passionate story of three individuals. Meryl Streep won her first Oscar as Best Actress in a Leading Role and brilliant performances by Kevin Kline and Peter MacNicol. Drama at it’s best. 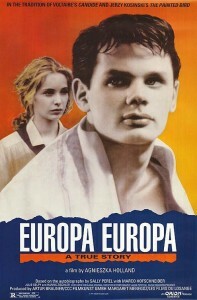 A lesser known masterpiece, a film that is so full of energy and thrill, a roller-coaster ride of extreme events, an unique story of a holocaust survivor, and all that with a bit of humor added to it. Also nominated for the Academy Award (Best Foreign Language Film). 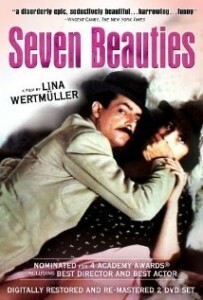 Directed by Lina Wertmüller, and a once in a lifetime performance by Giancarlo Giannini. A 14 year old Hungarian youth, captured and sent to the concentration camps where he witnesses suffering and cruelty, experiences hatred and disgust, sees innumerable illness and deaths, and finally understands the meaning of being a Jew. Directed by Lajos Koltai and written by Nobel-prize winner Imre Kertész, this one is one of the most realistic depiction of the Nazi concentration camps. Directed by Mark Herman, this is a story told from the perspective of an eight-year-old boy, the son of the Nazi commandant at a concentration camp. 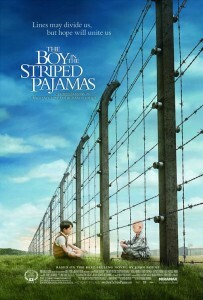 The young child befriends a Jew kid on the other side of the camp fence but their innocent friendship turns into a disastrous ending. A story told to it’s full emotional and sentimental potential. 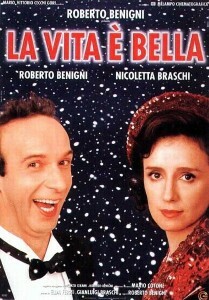 Directed and masterfully performed by Roberto Benigni, this is probably the only movie made on Holocaust that takes a humorous route and also becomes a huge commercial success. Also won the Academy Award for Best Foreign Language Film (Italy). A father desperate to protect his son when captured and taken to a concentration camp, uses his wit and imagination to entertain and motivate his son till the very end of the brutal war. Jewish French musician and cabaret singer Fania Fenelon Goldstein, joins a group of performers who are spared their lives so that they can entertain the Nazis by performing music for them. 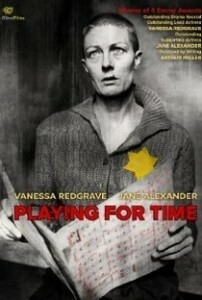 Directed by Daniel Mann, a stunning and dramatic film and a brilliant performance by Vanessa Redgrave. An underrated TV movie that deserves global acclaim. Based upon a true story of Solomon Perel (taken from his book), the film tells the historic story of this Jewish boy who, in order to save his life poses as a German! Marco Hofschneider plays the part with great conviction along with Julie Delpy. Directed by Agnieszka Holland, this is one thrilling story of survival, an attempt to dangerous yet innovative. Nominated for the Academy Award (Best Foreign Language Film), this Italian black and white film tells the fantastic story of a Jewish teenage girl whose survival instincts keep her alive when she arrives at a brutal concentration camp at a young age of 14. And ultimately she evolved into a “kapo” – a prisoner who watched over the other fellow prisoners. Directed by Gillo Pontecorvo, and such a brilliant performance by Susan Strasberg, this gem of a film deserves much more fame and popularity than it currently gets. Directed by Frank Pierson, this one is a chilling reenactment of the 1942 infamous Wannsee Conference where the Nazi and SS leaders gathered to finalize the Holocaust! Lead by SS-General Reinhard Heydrich, they calmly discussed the “Final Solution to the Jewish Question” and thus the perfect plan of world’s largest genocide was hatched and ready to put in action. The film The Final Solution: The Wannsee Conference (1984) also deals with the same subject and is also worth watching. A few spine-chilling documentaries on Holocaust that depict the real trauma of the time without much dramatization – Shoah (1985), Night and Fog (1955), Triumph of the Will (1935), Siege (1940), Numbered (2012) and The Sorrow and the Pity (1969). 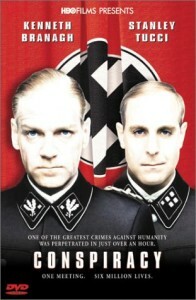 Similar Interest: Best Jew-Nazi dramas during the Holocaust (10+1list). 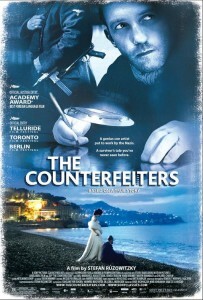 Poster courtesy: www.impawards.com, filmow.com, en.wikipedia.org, www.imdb.com.